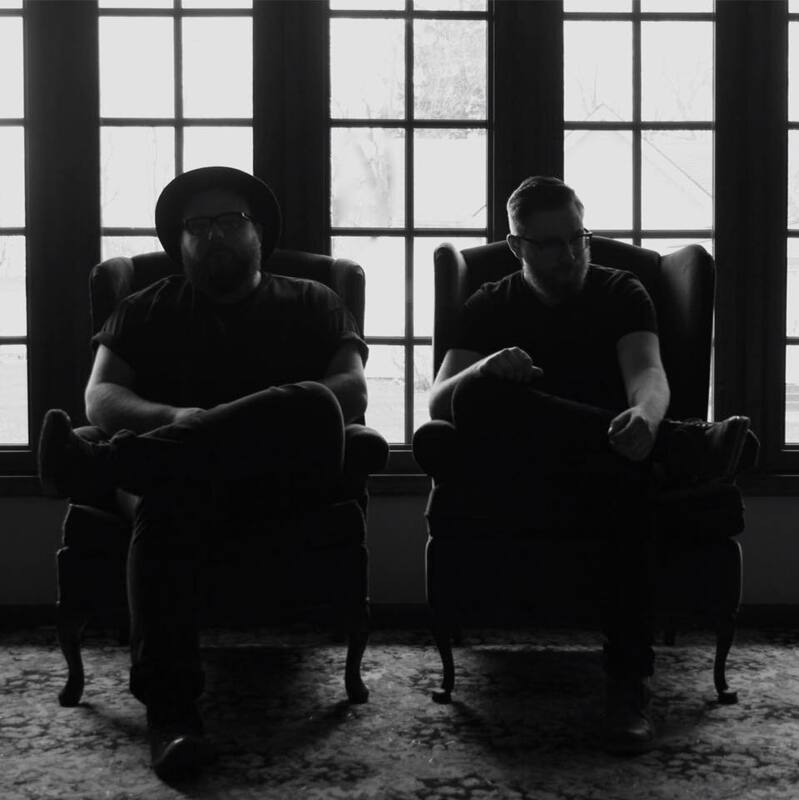 Hailing from Indiana, Indie Rock duo Stay Outside have only been in the music business for a few months but they've had plenty of practice playing live, with both festival and gig appearances. Their latest single 'Void' encompasses their sound and what the band are all about, with motifs of nature and filming in the woods. Nature is part of Stay Outside's image, as is shown in the bands' name. The song itself is very catchy, with punchy guitars and just even Indie vibes to make sure that it wouldn't count as a Rock song, which is great for people who are fans of Relient K and Underoath. I can't wait to see what else comes from these guys. You can watch the video for 'Void', embedded above. Be sure to follow Stay Ouside on Facebook, Twitter and Instagram as well as subscribing to their YouTube channel to see what they're up to, as well as checking out their website. Don't forget to like to my page on Facebook and follow me on Instagram so you never miss a post.